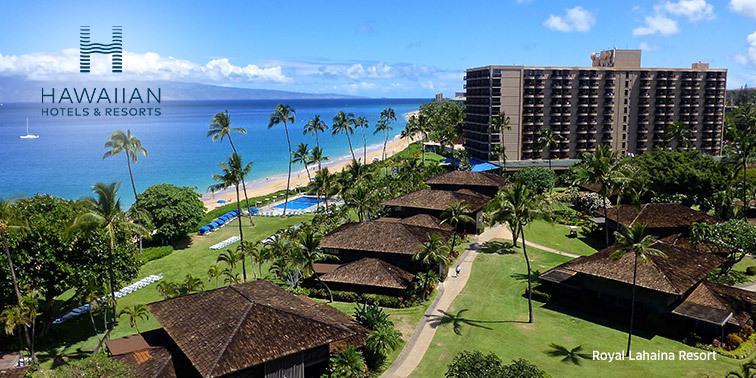 Fronting the famed Kaanapali Beach, the 27-acre Royal Lahaina Resort welcomes active travelers, golfers and honeymooners with championship tennis facilities, easy access to Maui’s many golf courses and the island’s longest-running Polynesian luau. 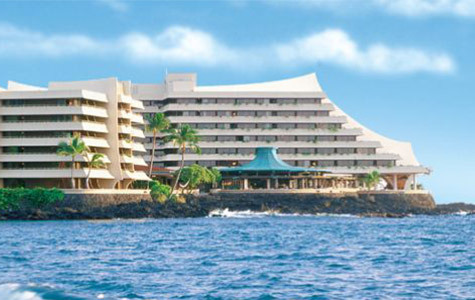 The Royal Kona Resort is located in the heart of historic Kona within walking distance of the historic town’s many restaurants, shops and attractions. Guests enjoy expansive guestrooms, live music at Don’s Mai Tai Bar and a saltwater swimming lagoon, all with stunning views of Kailua Bay. Within walking distance of the restaurants, shops and activities in historic Kona Town, this hotel offers a retreat in an oceanfront setting. 15-Night minimum stay required. 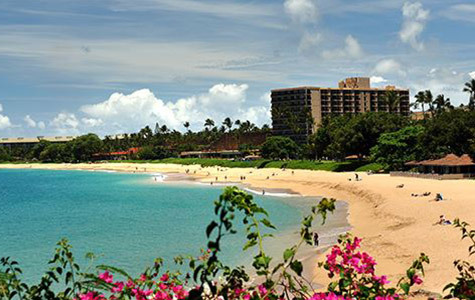 Lahaina Kai Tower Ocean View Accommodations for two; Daily Full American Buffet Breakfast for two at Royal Ocean Terrace Restaurant; Myths of Maui Luau Show at Royal Lahaina Resort for two on one evening. Sunset Cocktail and Dinner Cruise for two on one evening. Luau Includes open bar throughout the evening, Luau Buffet Dinner, and Polynesian Show Information subject to change. Two and a half hour sunset cruise, departing from Kaanapali Beach, includes open bar and buffet style dinner Information subject to change. This offer is not combinable with any other offers.